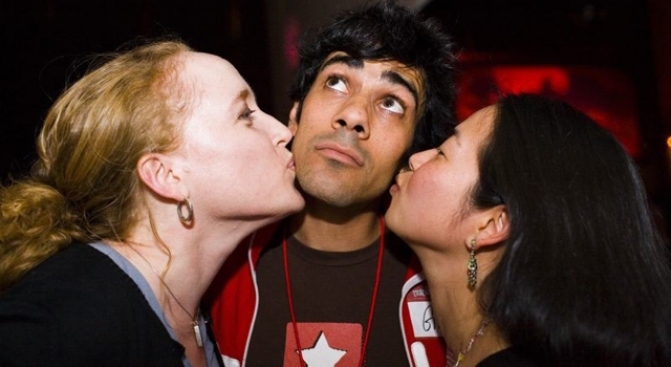 Yelp CEO Jeremy Stoppelman gets shown some love. Coming in the wake of the media snowball that was the Yelp bribe/offer at Mel's, Yelp has officially penned a response on its official blog. "As a general rule, Yelp has advised business owners not to offer incentives for reviews," the San Francisco-based review site wrote. "For starters, paying people to write reviews about your business is another form of shilling and that's just wrong ... it's typically a fruitless exercise." Yes, because if there's anything we've learned from Yelp, it's that reviews cannotbebought. Earlier this year, Yelp was accused of forcing small companies and restaurants to advertise on its site or face the wrath of angry reviews and the ability to sit back and do nothing about it. 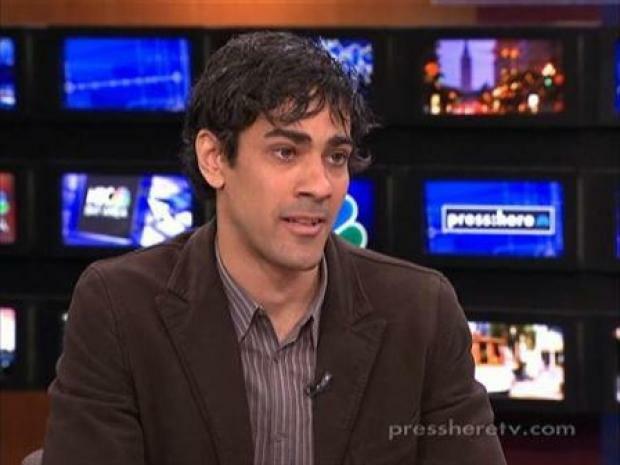 Yelp CEO Jeremy Stoppelmanwent on a media blitz denying the allegations and said Yelp did not have as much power as businesses thought it did. However earlier today, Yelp did announce that it was able to fix the menu prices at restaurants across the Bay Area. No Yelp review is required to get the discount, of course.